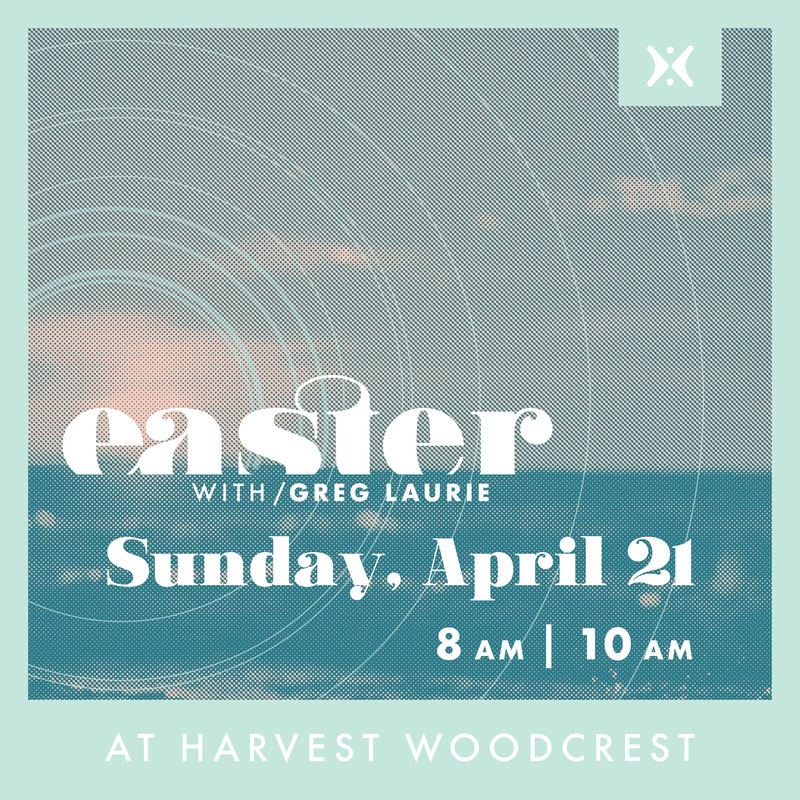 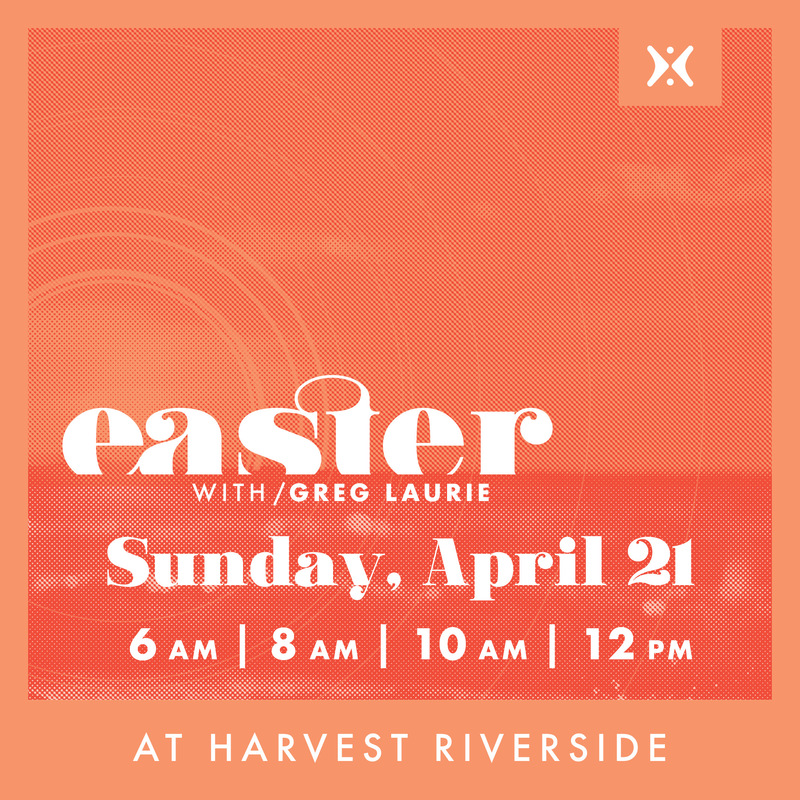 You are invited to join us for Easter Sunday at Harvest! 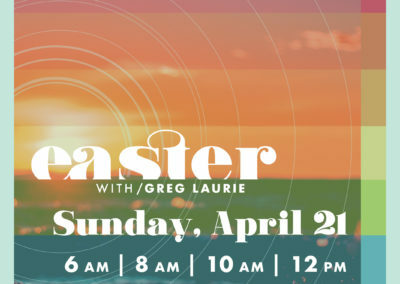 Easter Sunday, said to be the most sacred holiday of the year, is the time that we gather together to celebrate Christ’s resurrection from the grave. 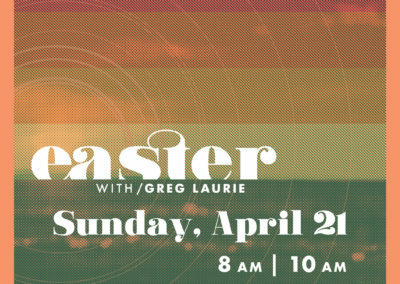 He died and rose again—just as He said He would. 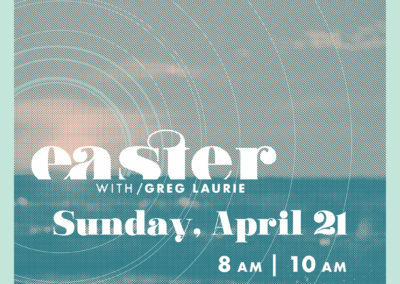 Because of His resurrection we can say with joy and gladness, He is risen indeed! 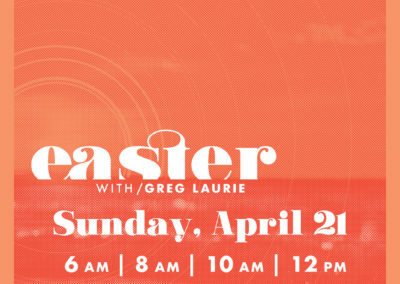 You’re invited to join us at one of our several campuses for Easter Services. 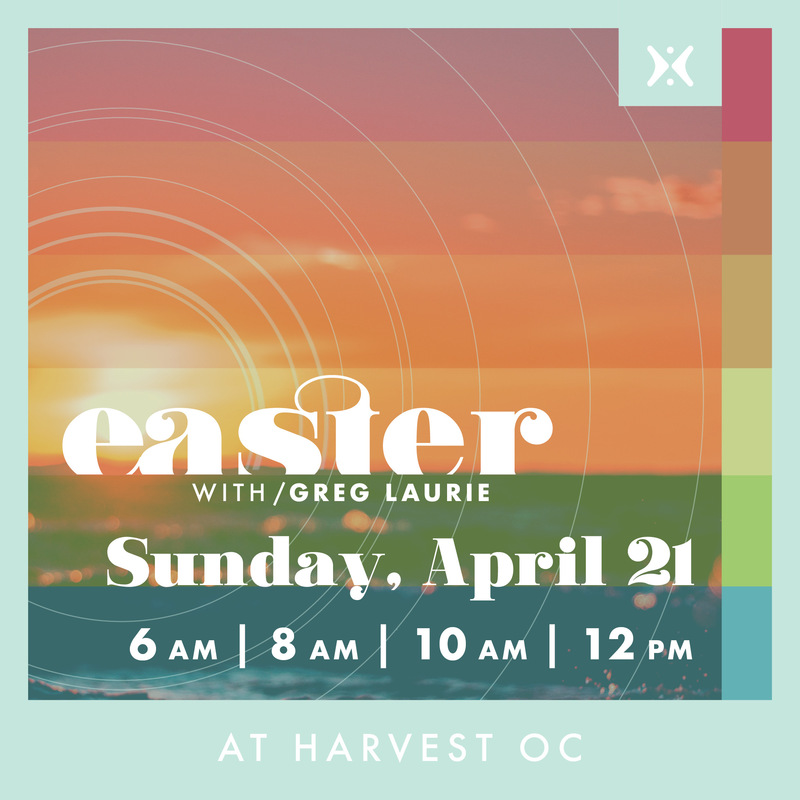 Our Easter celebration starts at 6:00 AM with a very special Sunrise Service. 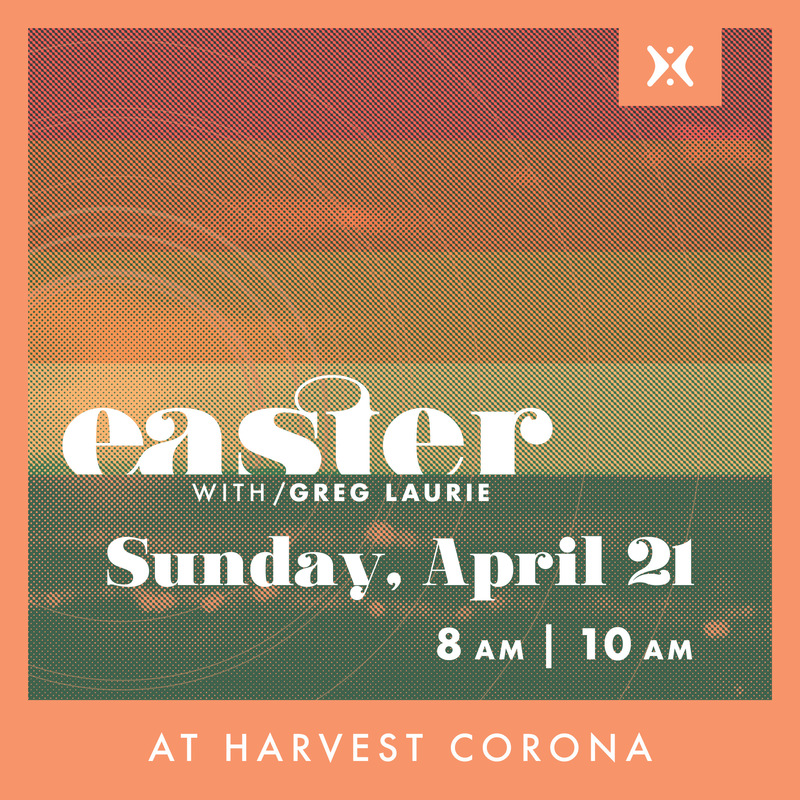 Worship by °Phil Wickham and an inspiring message of hope and joy delivered by Pastor Greg.